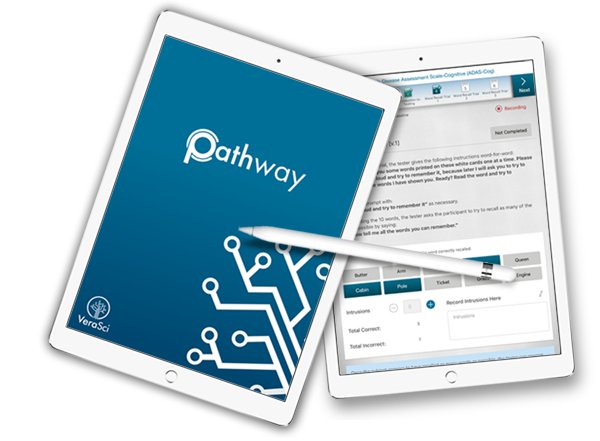 Pathway is a fully customizable eCOA platform designed to accommodate multiple cognitive, clinical and functional outcome measures. Pathway streamlines data collection, improves the quality of results and provides seamless and secure data transfer. 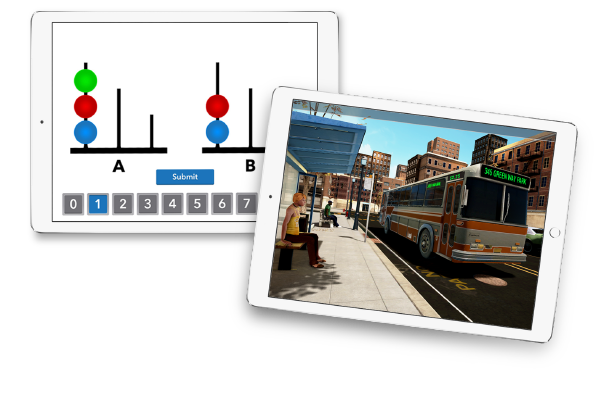 Delivered through Pathway, our suite of proprietary assessments are used by experts in the field. We provide clients with the scales and assessments that define the right endpoints, identify the right instruments and discover the right treatments.